I went a bit unicorn-crazy recently after buying a new rubber stamp and some patterned papers. This card uses one of the papers as backing for the card - it's a busy pattern so I left a bit of white edging around the card. 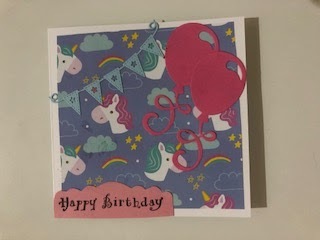 I then added some die-cut pink balloons and some die-cut blue bunting, which matched the background of the card - I bought both sets of die cuts on Ebay. The 'happy birthday' is from an old set of stamps called Say it with Stamps from All Night Media, stamped onto a piece of pink card which I cut out freehand. This would be a lovely birthday card for a young girl! A fun and cheery Birthday card and lovely to see you at our 'I Spy' theme at Penny Black and More challenge. But it looks like the only stamping is the sentiment? 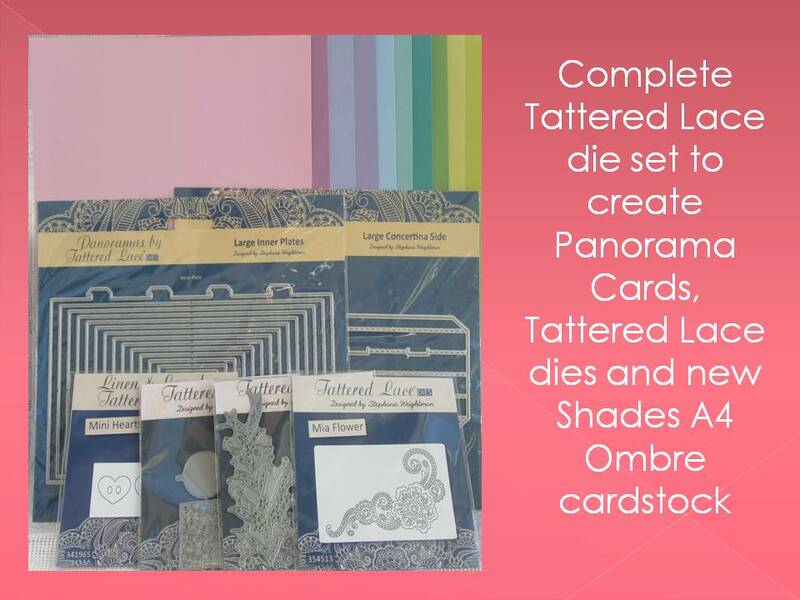 We are a stamping challenge and must see stamping as the focal element as explained on our challenge blog. 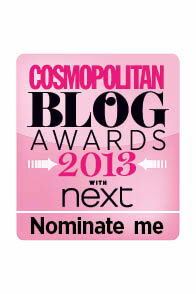 Sorry I must have misread the rules! Feel free to delete from your challenge linkup.